Victor Fields Elementary was built in 1947. 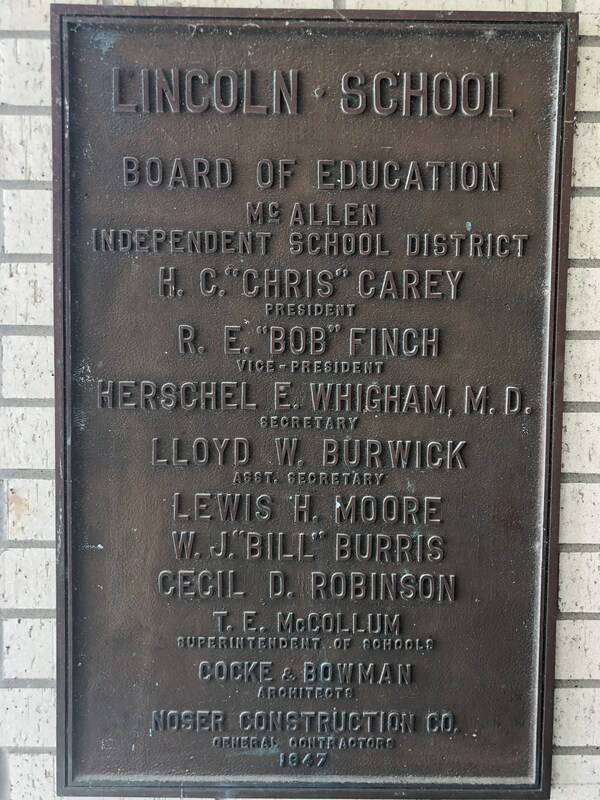 It had sixteen classrooms grades first through eighth and was then named Lincoln Elementary. 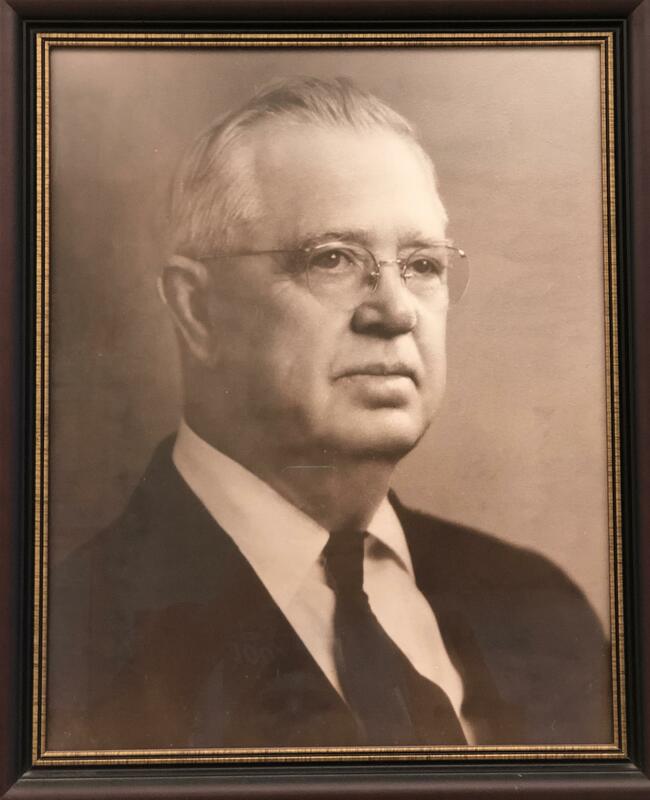 The principal at the time was Mr. Victor Fields, a former teacher at McAllen High School. With growth in the community, the seventh and eighth grade classes were moved to Travis Junior High in 1957. Then, in 1959, six additional classrooms and a library were added to the original building. 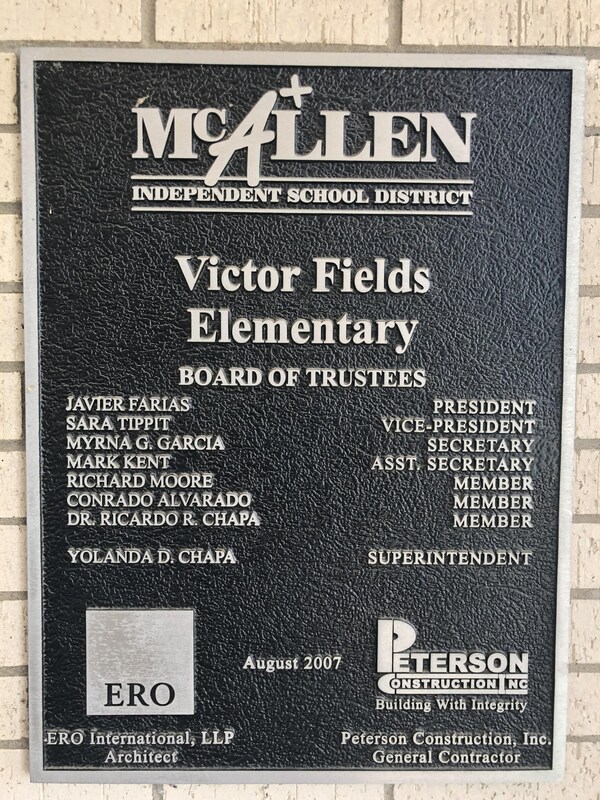 The name of the school was changed to Victor Fields Elementary in 1964 when Mr. Fields retired. After continued growth in the community, it was time to add even more space in order to accommodate the student body. In 2007, a new building was erected and the old building was torn down. It was a bitter sweet moment for all students and staff! We have now been in the new building for 12 years, but we continue to honor the history and legacy of our school. We are proud to be Victor Fields Elementary Falcons!